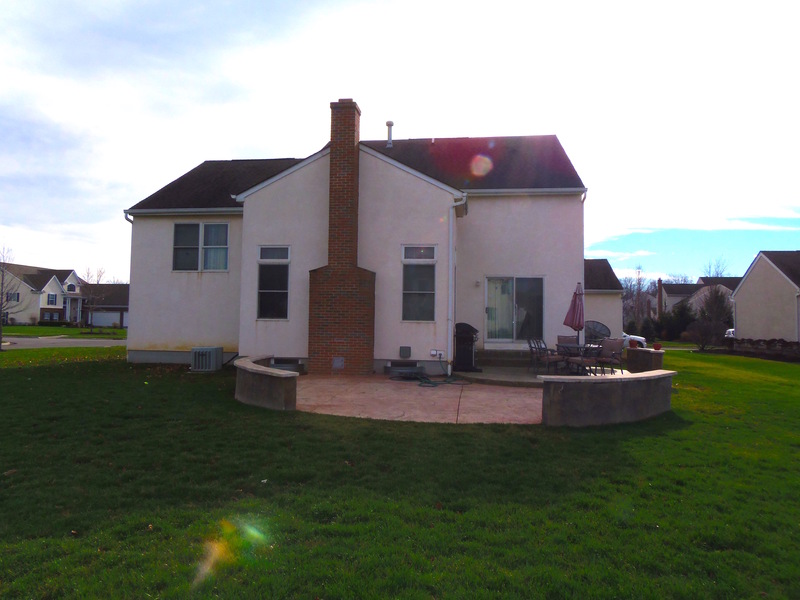 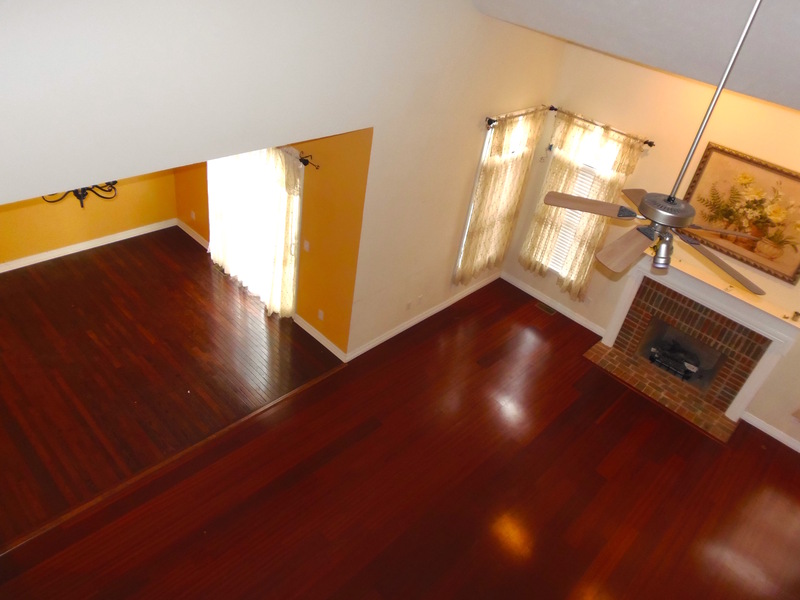 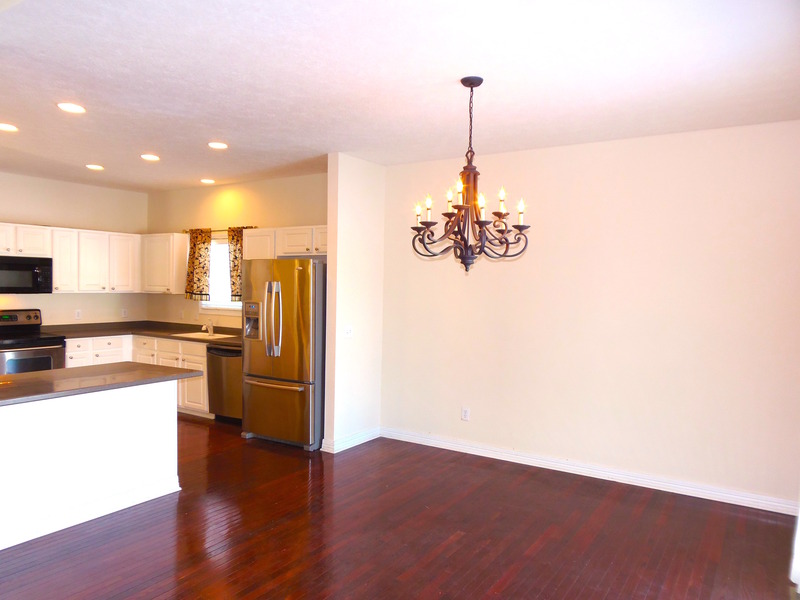 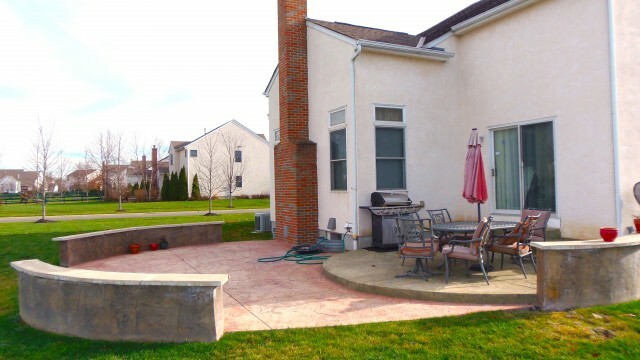 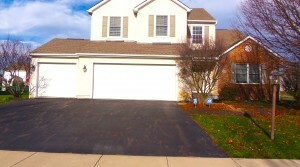 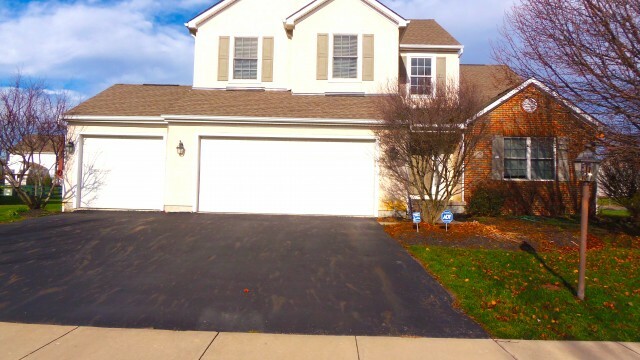 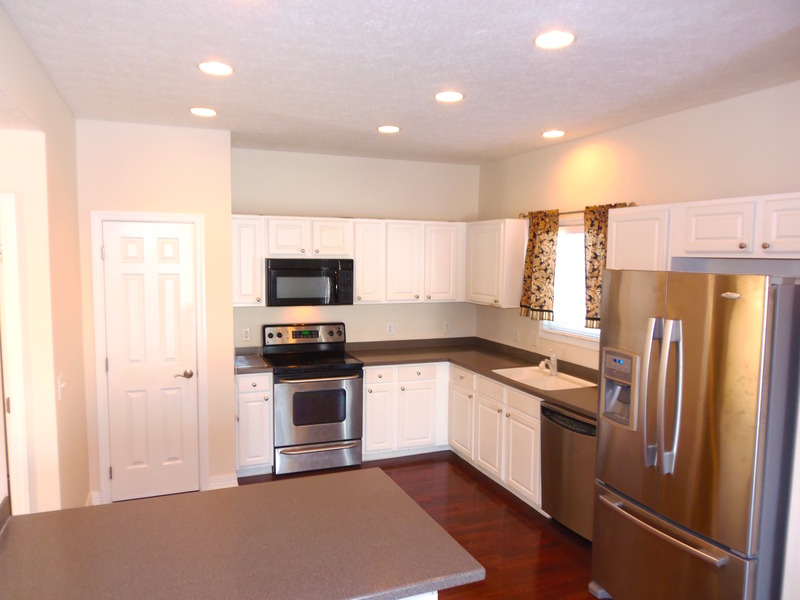 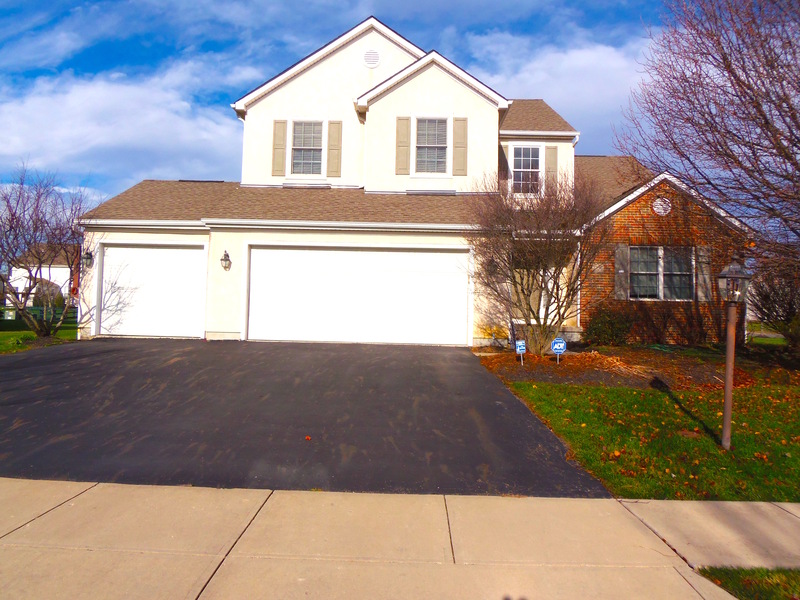 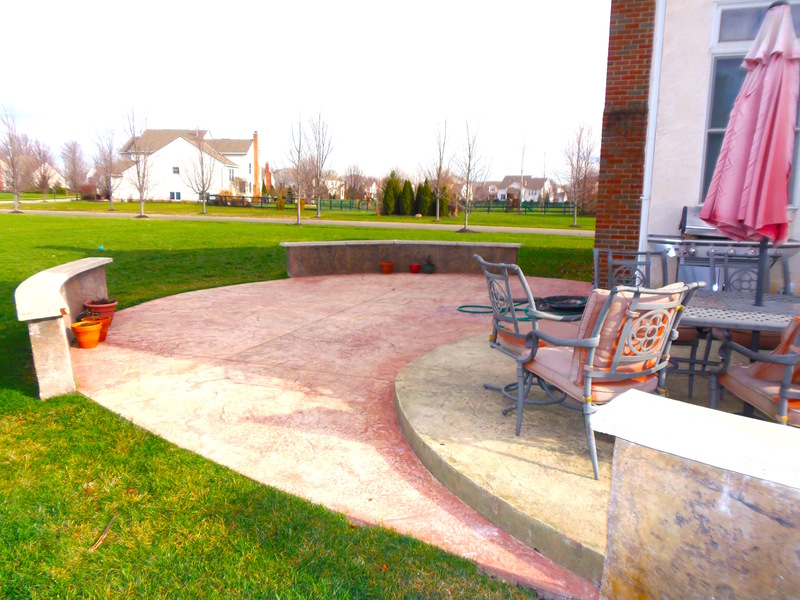 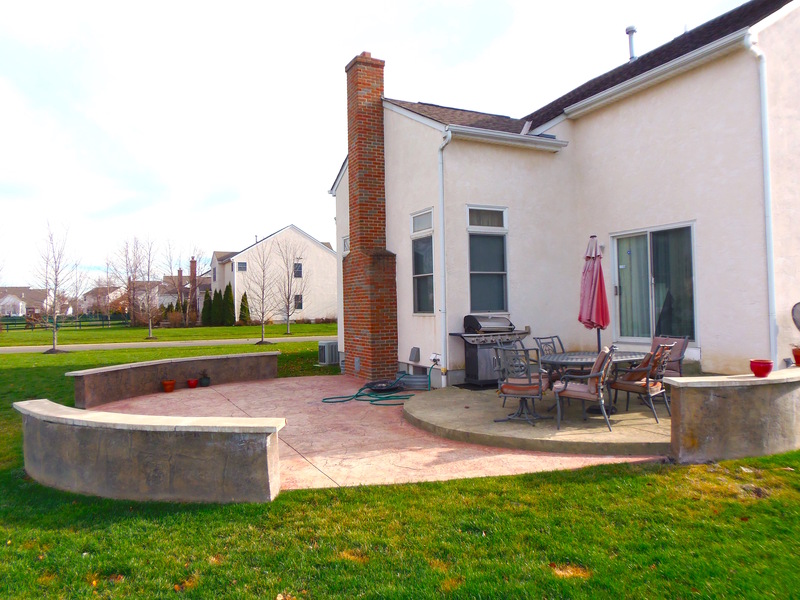 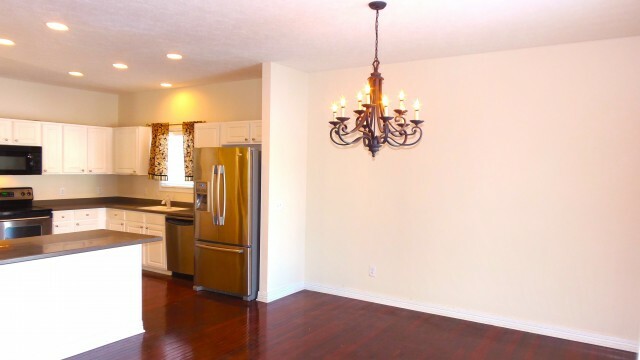 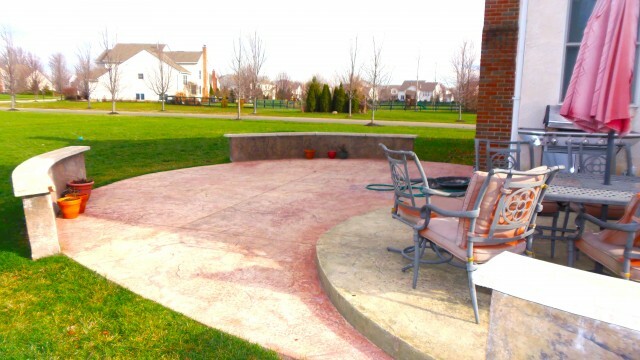 Beautiful 5 Level Split Powell Rental Home in Olentangy Schools. 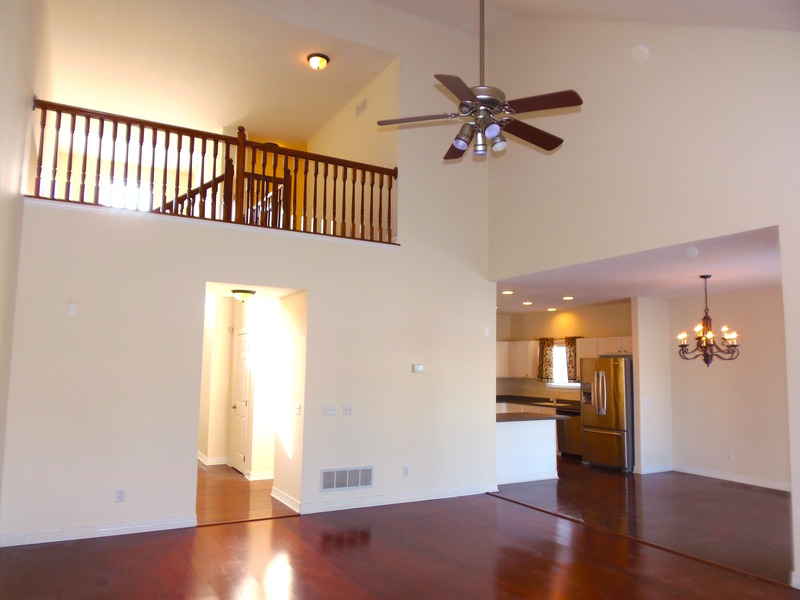 This 5 bed, 4.5 bath home with 3 car attached garage boasts over 3,900 sq. 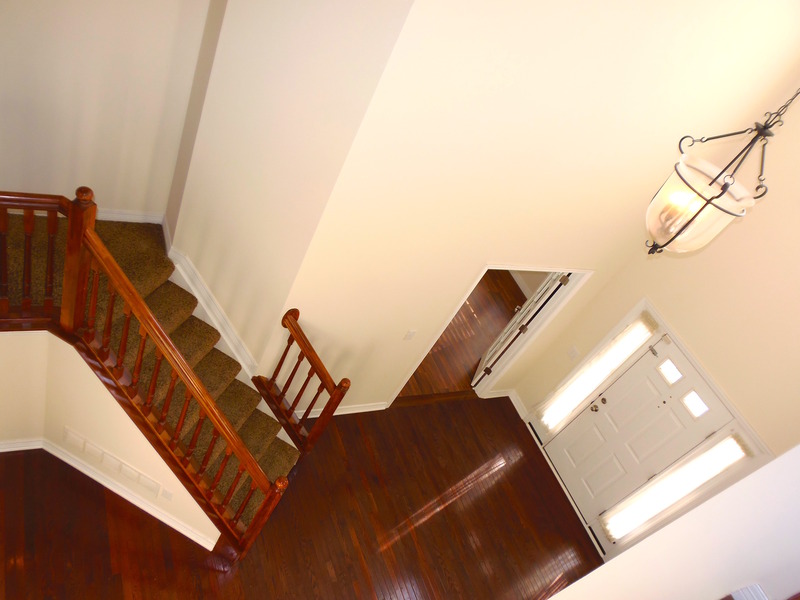 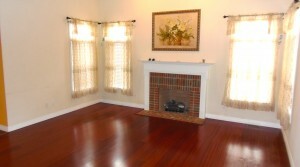 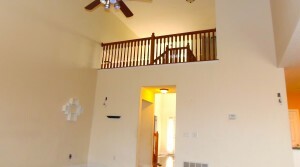 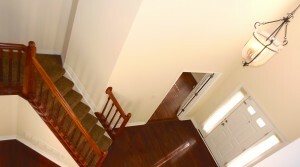 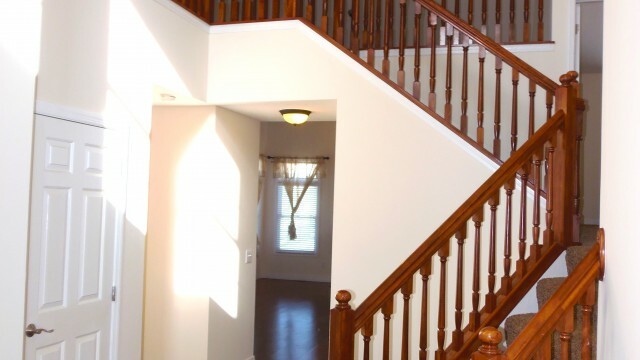 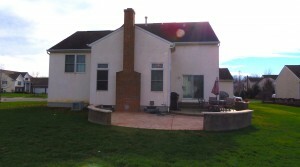 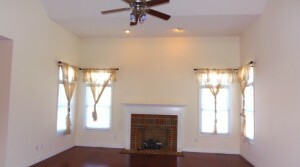 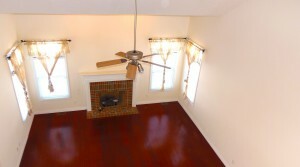 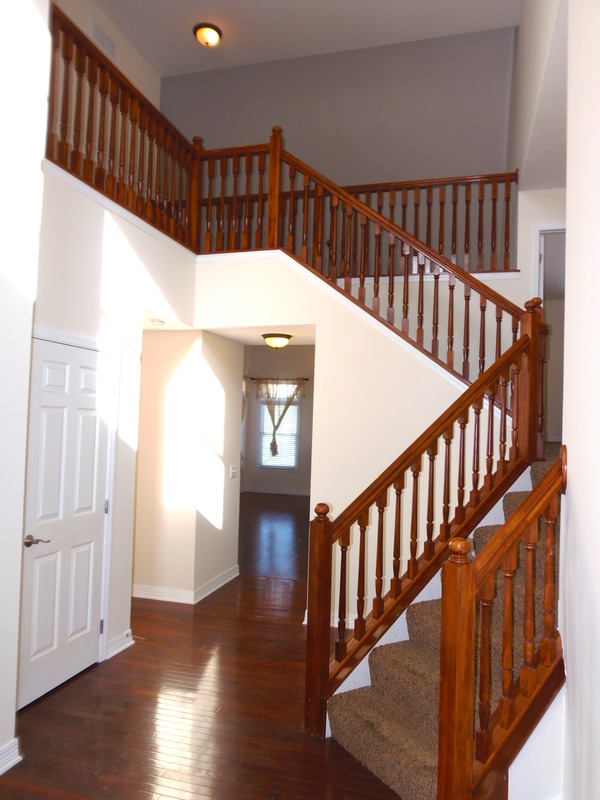 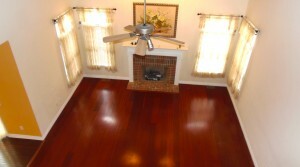 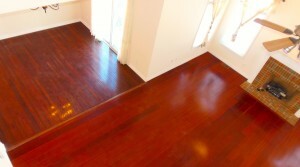 ft. of features including 2 Story great room w/Fireplace, Full bathroom on every level and 2 lower level family rooms! 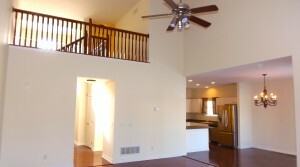 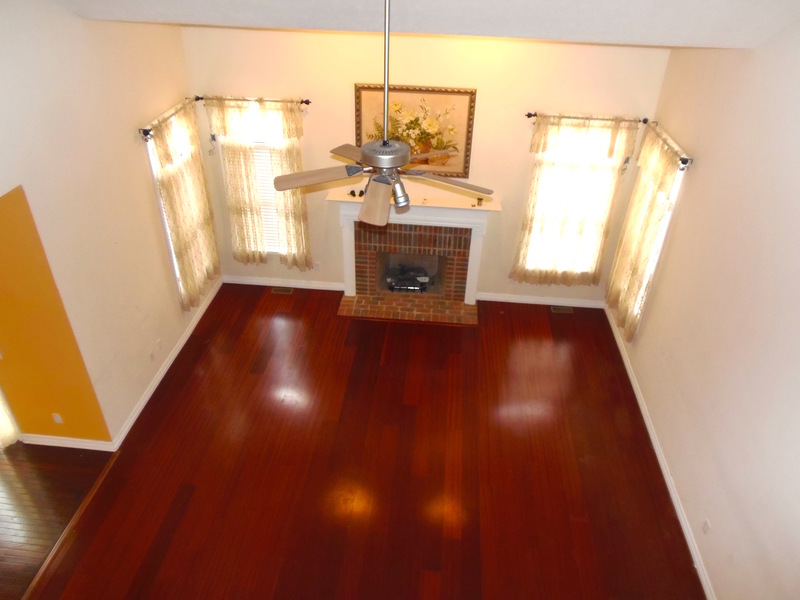 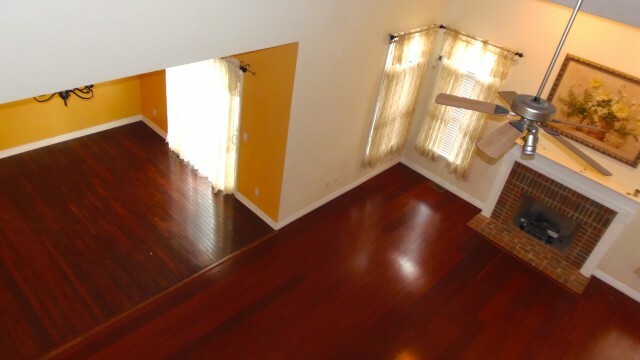 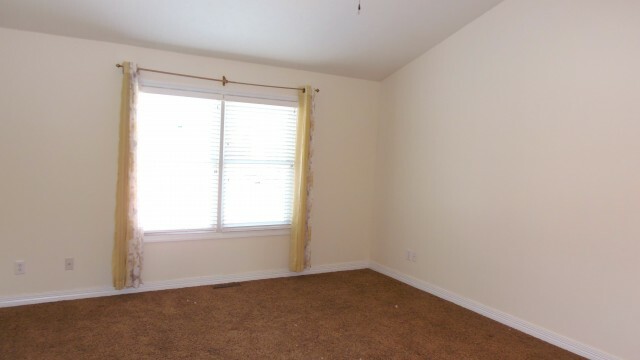 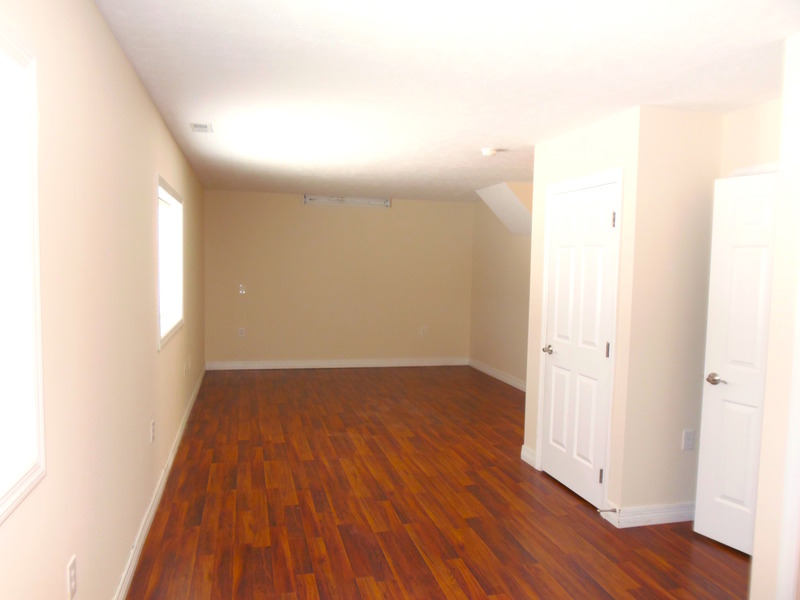 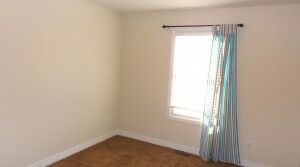 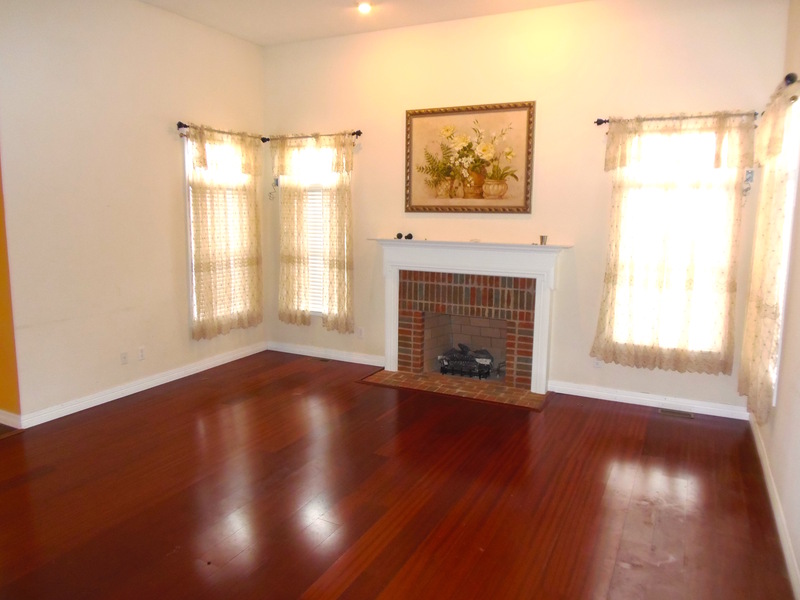 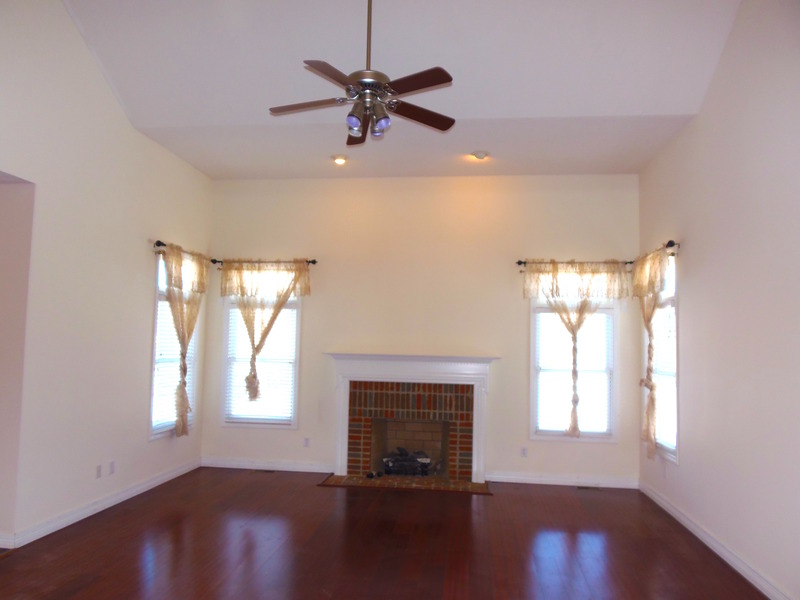 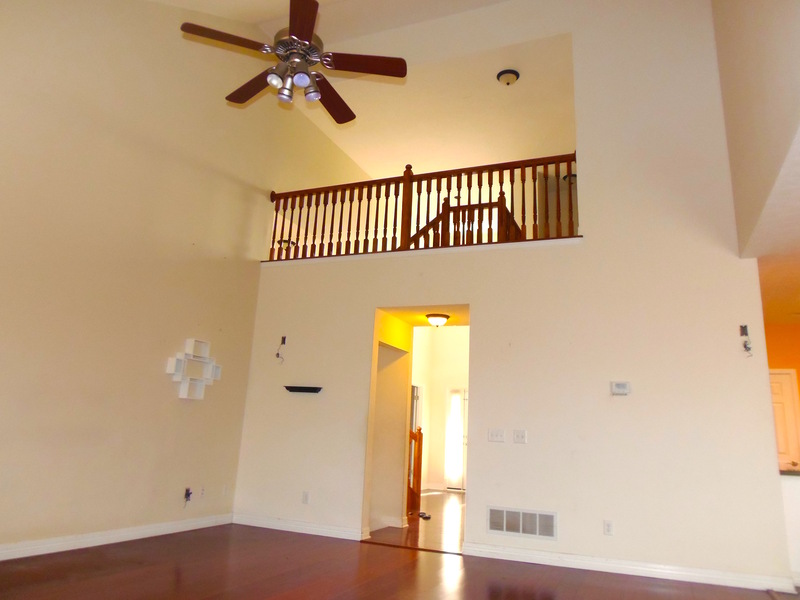 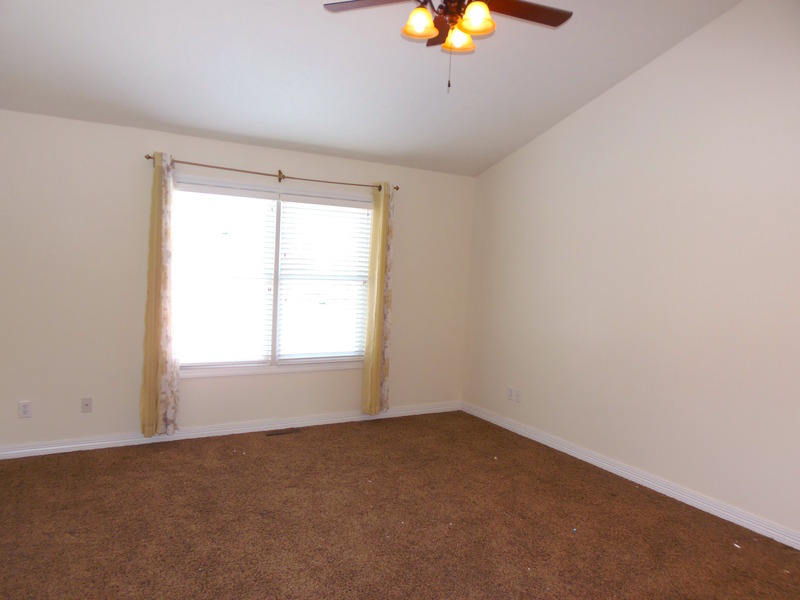 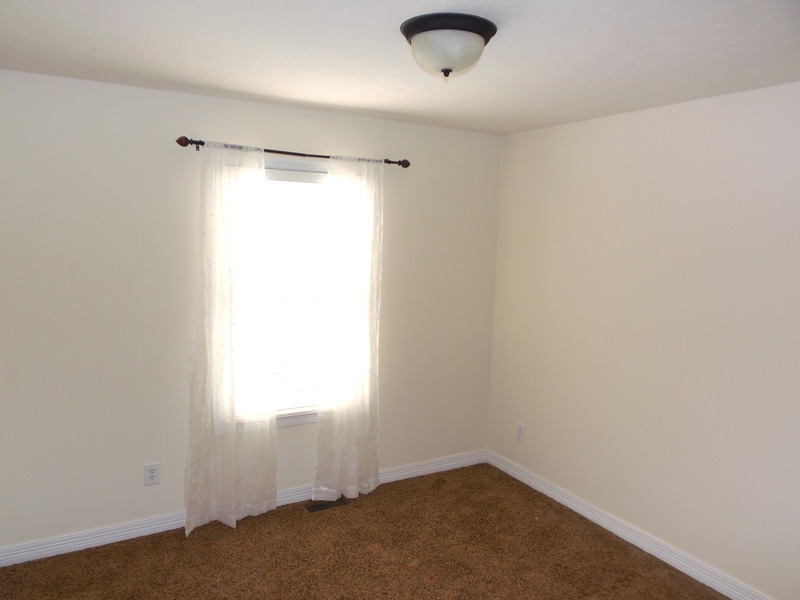 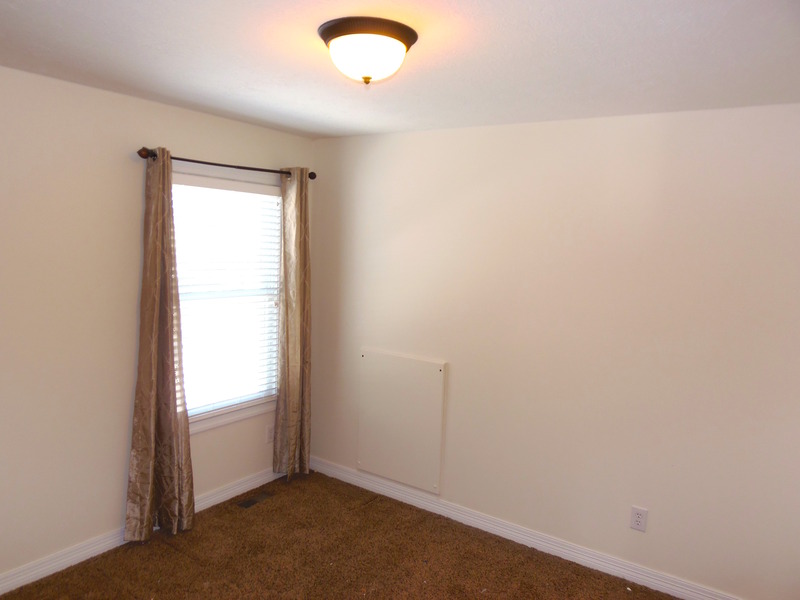 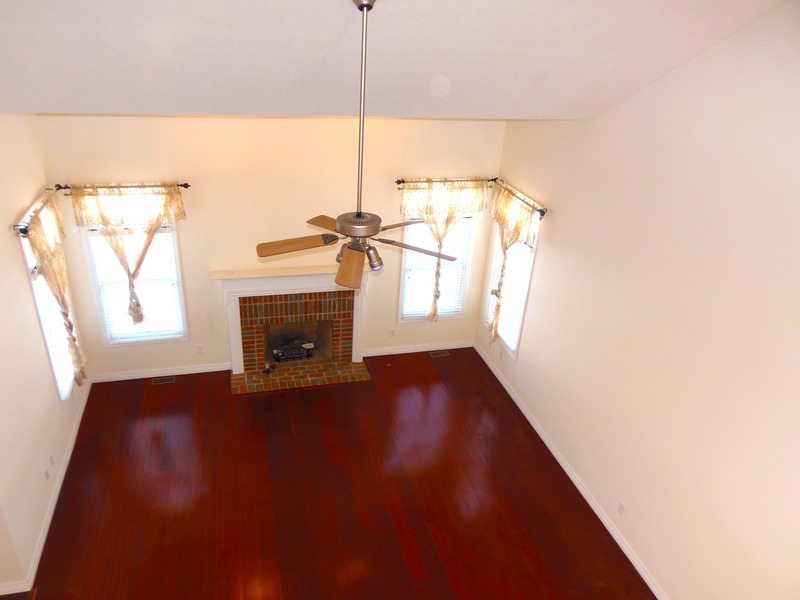 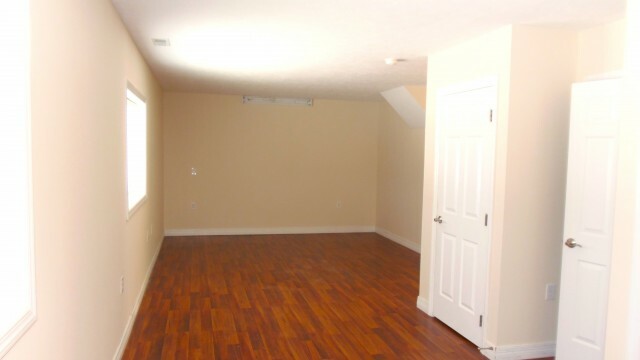 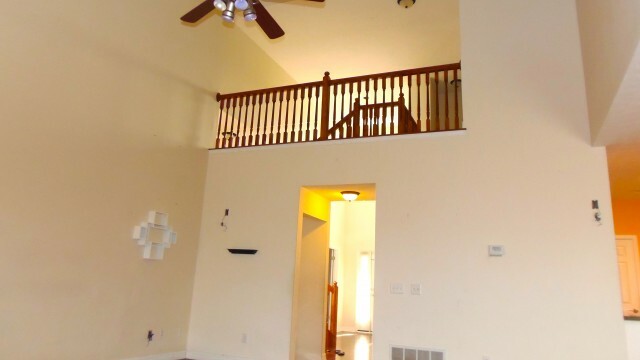 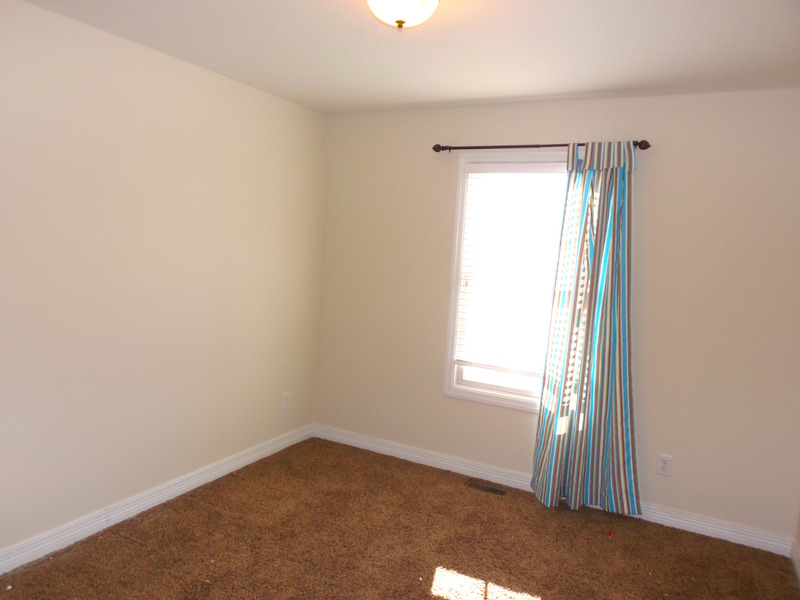 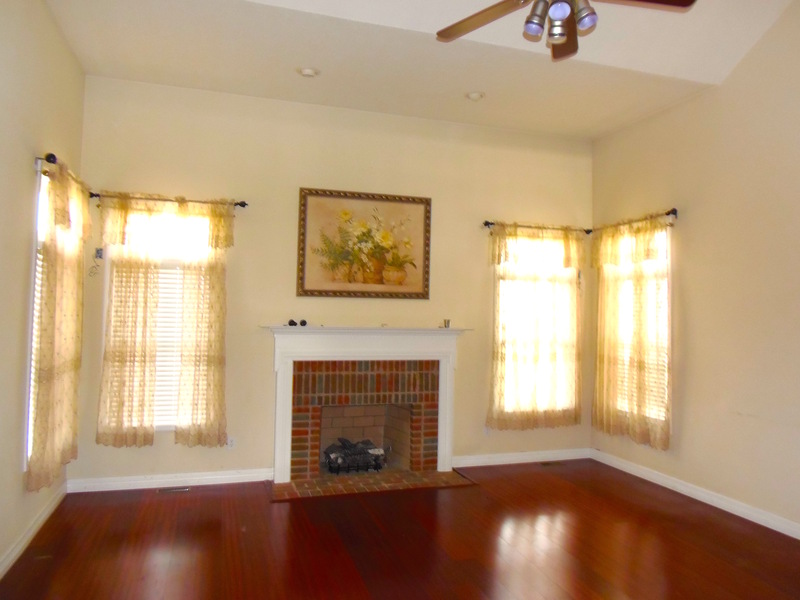 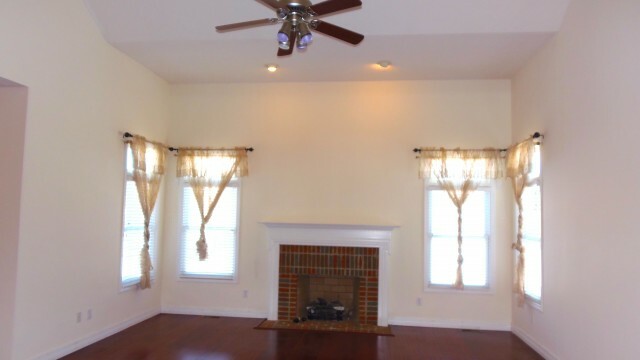 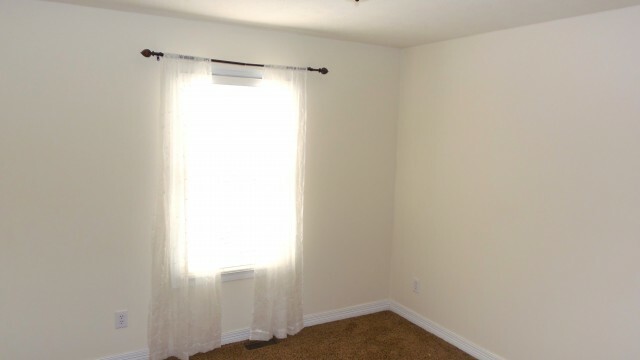 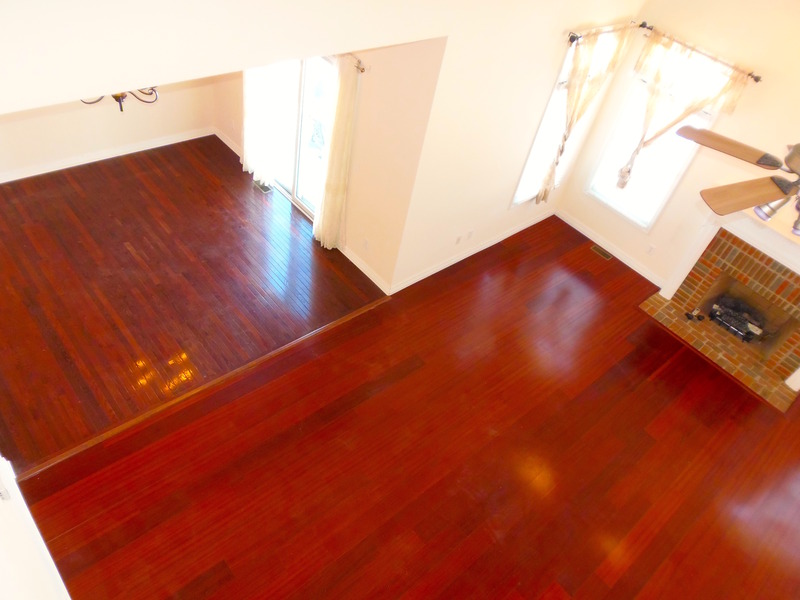 Lowest level has a massive finished family room with wet bar. 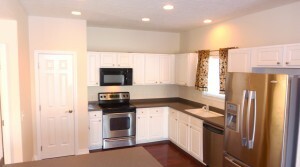 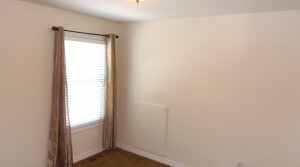 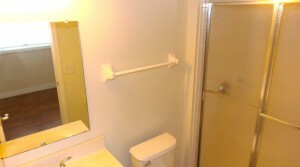 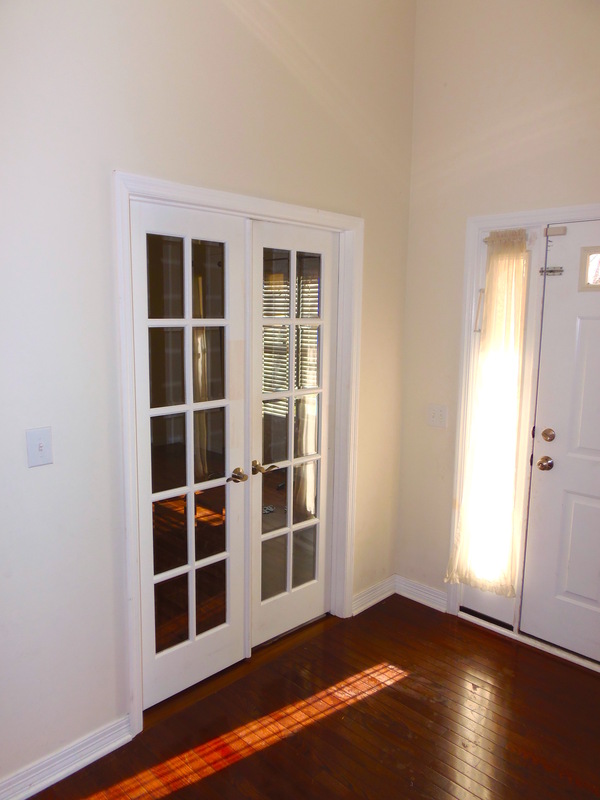 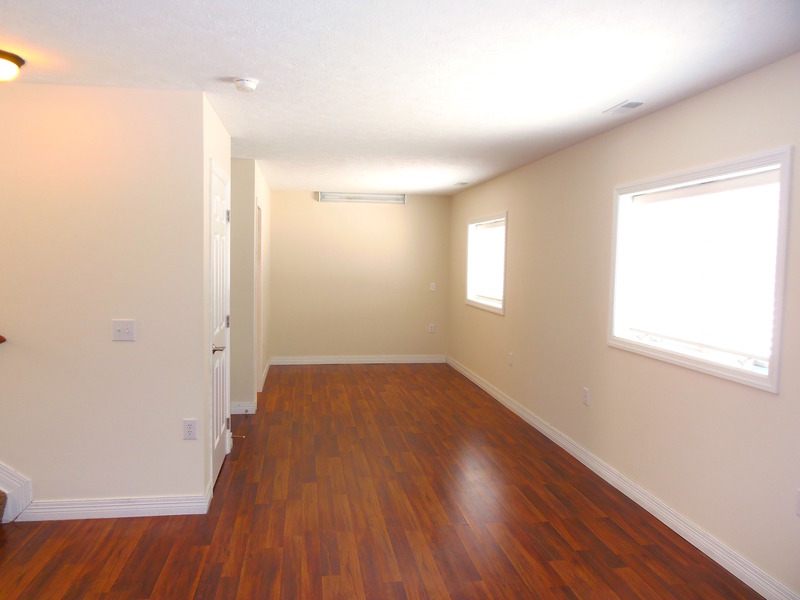 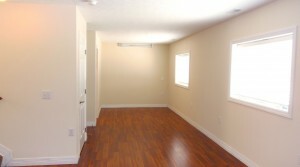 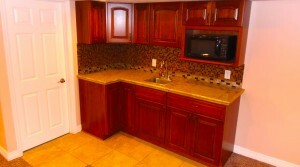 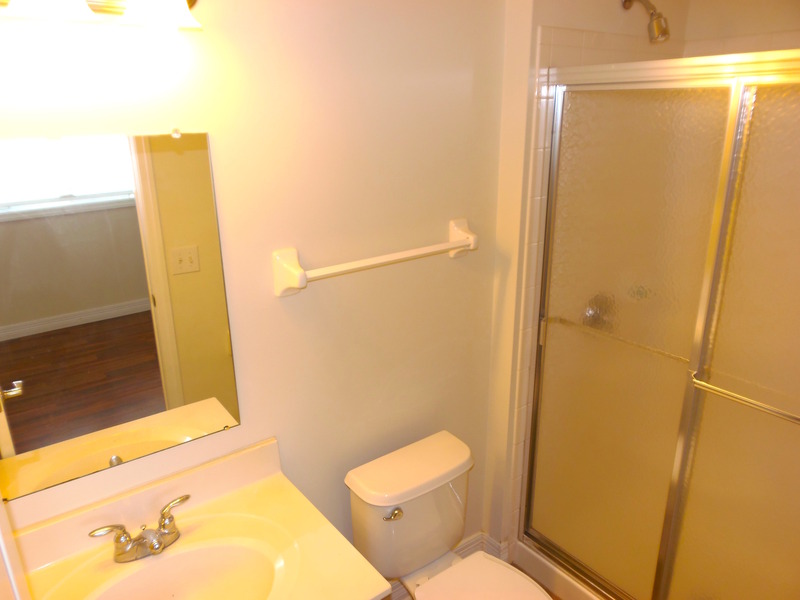 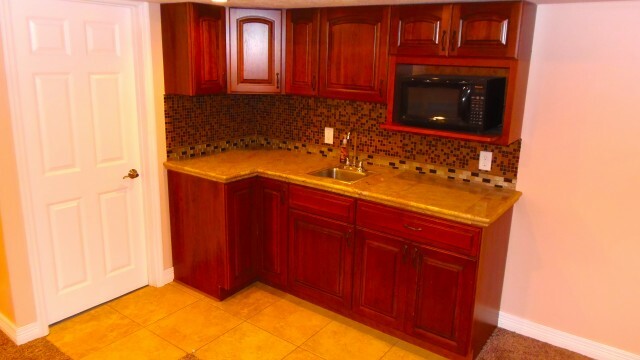 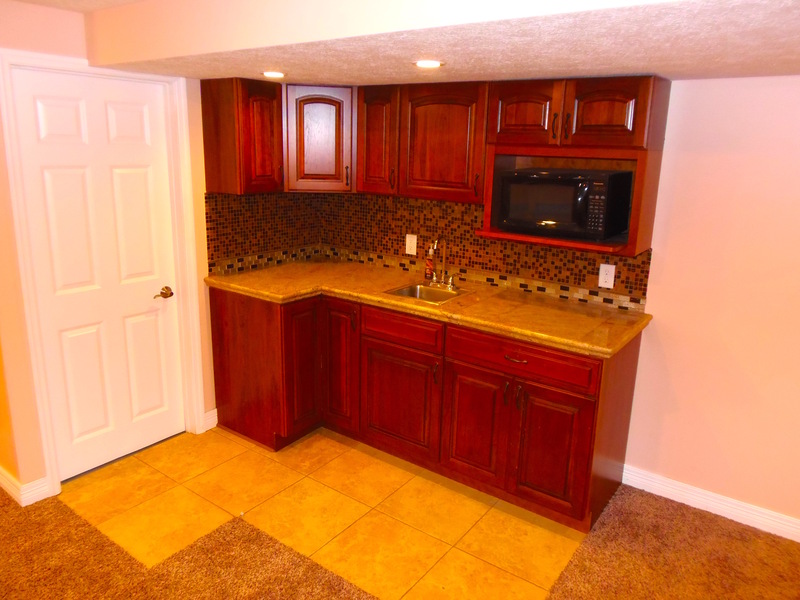 Upgraded kitchen with Stainless Steel Appliances, Wood flooring, freshly painted, large patio, big backyard and more! 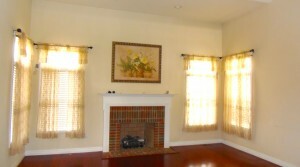 Available June! 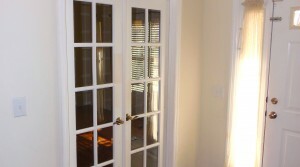 Pets permitted with additional pet fees- ask for details.